… well, markets opening anyway. There’s a rule of thumb that to have a healthy diet, you should eat the rainbow—meaning fruits and veggies of all colors. A similar notion could be applied to a country’s economic health. The more diverse the exports, the less susceptible a nation will presumably be to fluctuations in a single market. Too reliant on oil? A drop in prices might spell the loss of billions of dollars. And for a country where heavy machinery comprises most of the exports, that drop in prices might mean lower operating costs and an uptick in sales. And thanks to globalization, the web of trade is very complex and tough to comprehend. Looking for better ways to unpack this data, Harvard researchers mapped out international exports in an infographic called the Globe of Economic Complexity, an interactive website that visualizes the exports of every country around the world. Industries like agriculture, medical products, precious metals, cars, and even baked goods are all assigned a specific color. To get more detailed breakdowns, the infographic leads you to an atlas of exports with more detailed breakdowns. The data was collected in 2012 and for that year, the graphic shows the United States as predominantly turquoise (machinery and parts), blue (automotive), and fuchsia (chemicals). Spin the globe and head over to China and nearly half of the exports are machinery related. Saudi Arabia is a beacon of pink for petroleum, accounting for 76% of exports. Clicking on the country names shows who the nation exports to the most. Changing to different views, like the product space graph, reveals which countries are most heavily involved in the trade of a specific product. Who knew that the United Kingdom accounted for 26% of the antiques trade or that Europe exports the most cigarette papers? 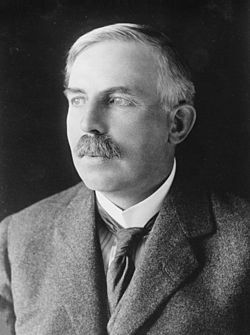 As we note sadly that two countries with McDonald’s franchises have in fact gone to war, we might send charged birthday greetings to Ernest Rutherford, 1st Baron Rutherford of Nelson; he was born on this date in 1871. An experimental physicist whose work earned him the honorifics “father of nuclear physics” and “father of electronics” (along with a Nobel Prize), he is considered the greatest experimentalist since Michael Faraday, and and was instrumental in laying the foundation for the advances in technology and energy that have enabled the globalization visualized above. 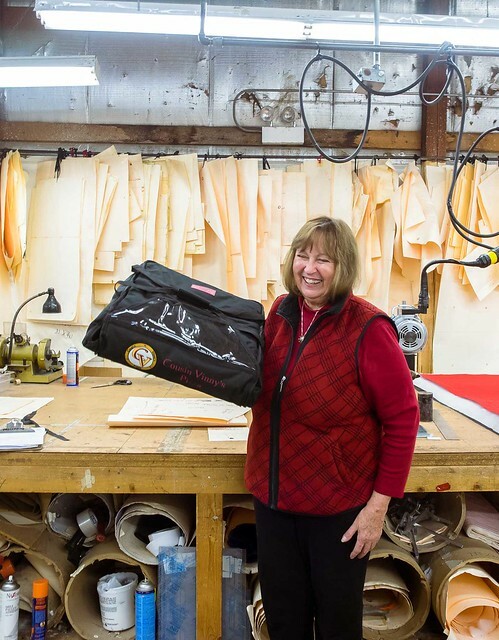 Ingrid Kosar always dreamed about running her own business. She didn’t know what kind of company it would be, but she liked to picture herself carrying a little briefcase. As it turns out, a very different kind of bag would define her career. It’s a bag that appears on doorsteps millions of times a week for Friday family movie nights and college study sessions. As we agree with the King of Queens, we might spare a thought for William Prout; he died on this date in 1850. A physician and chemist, Prout is probably best remembered for Prout’s hypothesis (an early attempt to explain the existence of elements via the structure of the atom; memorialized by Ernest Rutherford, who named the newly discovered “proton”” in Prout’s honor). 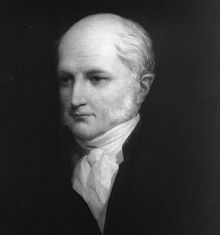 But Prout was also noteworthily the first scientist to classify (in 1827) the components of food into their three main divisions: carbohydrates, fats, and proteins.